SASUKE. . HD Wallpaper and background images in the Sasuke Uchiha club tagged: sasuke uchiha anime sasuke uchiha sharingan. 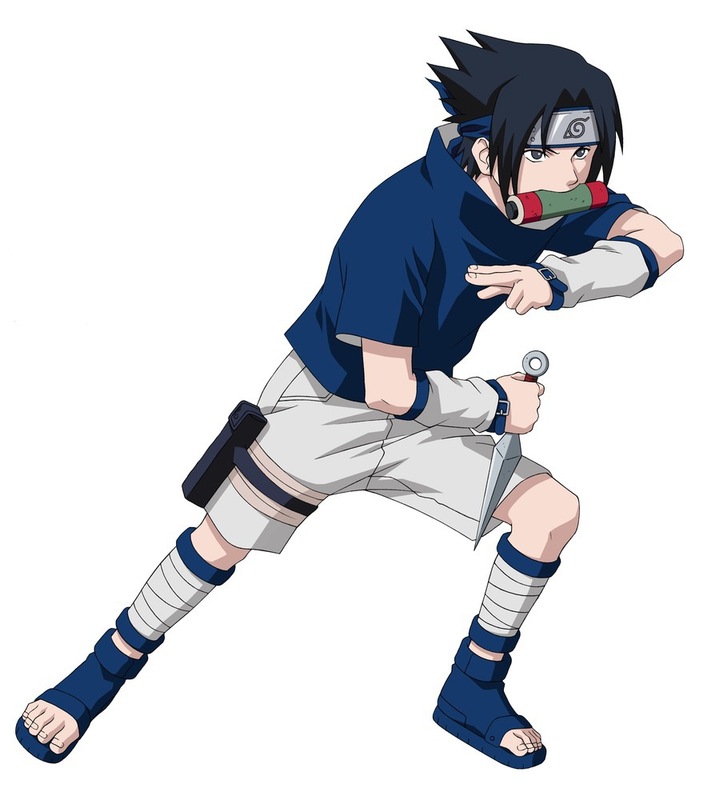 This Sasuke Uchiha photo might contain hóquei no gelo, hóquei, and jogo de hóquei.